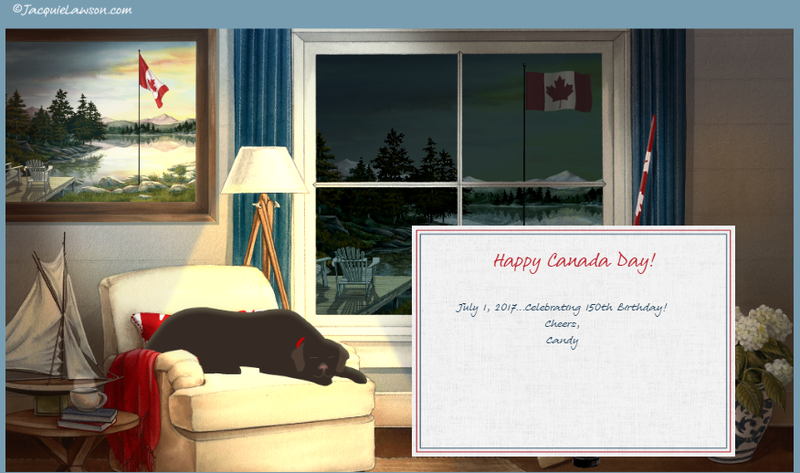 Strawberry Blonde's Market Summary: July 1, 2017 -- Happy 150th Birthday, Canada! July 1, 2017 -- Happy 150th Birthday, Canada! $65.00 in Store for Crude Oil? July 4, 2017 -- Happy Fourth of July!